The DocLogix Laboratory Management solution is dedicated to automating and streamlining the main processes of a laboratory. This smart solution will help you to better manage your lab’s inventory, maximize the effectiveness of your sample analyses/test processing, and reduce the time devoted to the creation of reports. 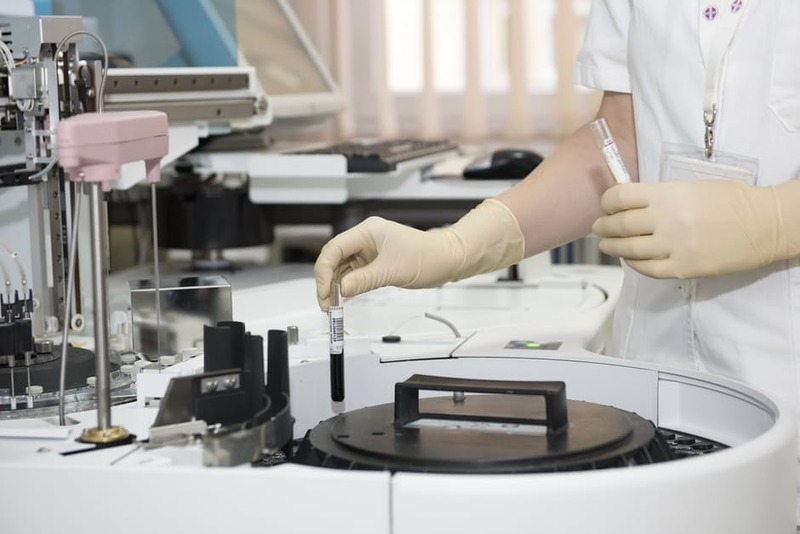 The solution will suggest the best ways to complete your day-to-day tasks by decomposing them, help to control deadlines, and ensure that your lab procedures such as sample analyses remain in compliance with all local, state and federal regulations. The DocLogix Laboratory Management solution is best suited for small and mid-sized laboratories. The user-friendly DocLogix Laboratory Management solution offers traceability, simplicity and productivity, for greater achievements in your laboratory. 100% automation – all of the laboratory processes are transitioned into a digital environment including: test decompositions, task assignments, notifications, data gathering and analyses. Also, everything is done automatically. 100% traceability – everything that’s going on in the laboratory is tracked. 100% compliance – the software is fully compliant with the official standards, regulations and guidelines. 100% security – employees can access the information strictly according to the rights assigned to them. 90% better sample analysis management – a smart system proactively sends notifications to inform employees about the upcoming tasks, tests to be performed, delays, etc. In addition, you are able to create step-by-step analysis guides for particular sample tests. A 70% time-saving in the generation of reports – the final sample test report is generated automatically. Better quality control – ensures everyone performs tests according to the latest standards and quality requirements. The DocLogix system will make suggestions, and will provide standards to check when needed. Easier laboratory documentation control and organization – everything is stored in one place. This means no more time-consuming paperwork, no more lost documents and “not assigned/missed” tasks, and no more useless walking from place to place. DocLogix Laboratory Management solution is recommended for small to mid-sized laboratories (up to 120 employees). This solution offers benefits for all laboratory personnel, and they can use it to perform the following actions. Decomposition of lab tasks and streamlining of processes. When an order for a sample analysis comes in, it is first registered in the system. Based on the origin of the sample, the system suggests what types of tests should be performed. The lab manager will then select the specific tests from the provided lists and assigns tasks to the subordinates (lab personnel). Everyone involved will receive notifications about the tasks to be performed. In addition, the system will guide the responsible lab workers while they are performing specific tests by providing them with the latest specifications and standards applicable for the specific test, or the values permissible for the test results. When the test/tests are done, the system then gathers the results and generates the overall report to be signed and delivered to the customer. Enjoy the generation of reports, automated workflows, smart suggestions, reminders, notifications and secure access. Tracking inventory locations and quantities. We have noticed that in small laboratories, it is a standard practice to have no software for inventory tracking. This is because such software is usually pricey, inflexible, bulky and inconvenient for everyday use. 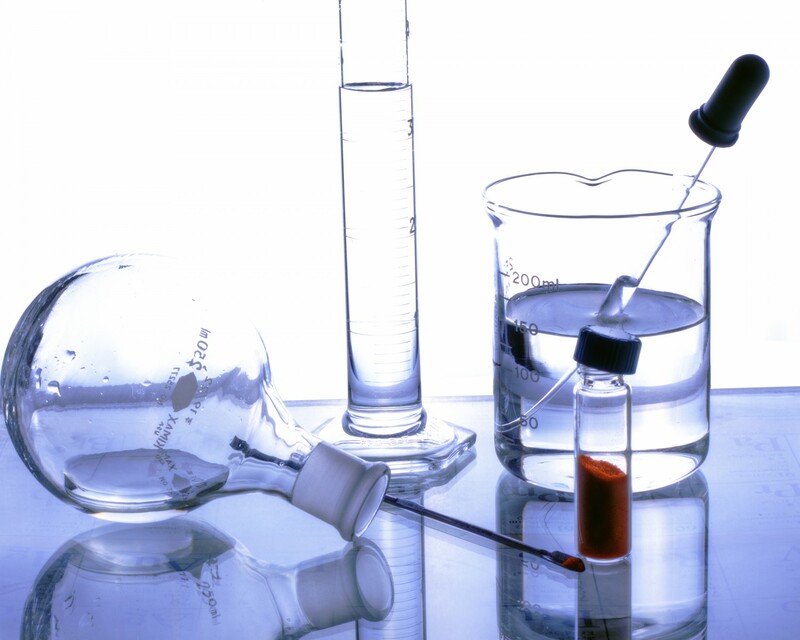 As a result, DocLogix has created the Lab Inventory Management for Chemical Substances solution to manage this important area of the laboratory. The system will automatically count the quantities of chemicals used and will indicate if a minimal quantity is exceeded. Also, with this system, you will be able to track inventory locations, create usage reports and deliver out-of-stock notifications, and keep track of the purchase history for all laboratory consumables. Plan the preventive maintenance of lab equipment. The DocLogix Lab Measuring Equipment Management solution won’t let you to forget your next inventory audit! You will see all of the relevant information in your maintenance calendar, and will also receive e-mail notifications. With this solution, you will also be able to create maintenance reports, add additional information about the laboratory equipment, and access overviews of all the existing reports. The DocLogix Laboratory Management solution can be complemented with the following components.